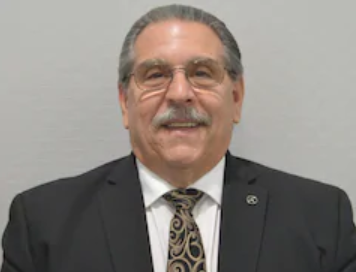 Jim has operated Mercedes-Benz of Huntington since its inception in 2001 and has spent 27 years in the automotive industry. 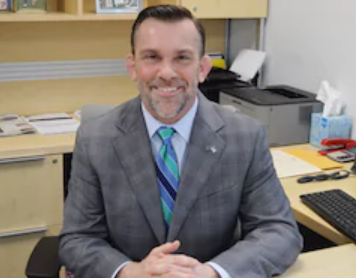 He grew up in Smithtown and graduated with a Finance Degree from the University of Vermont. 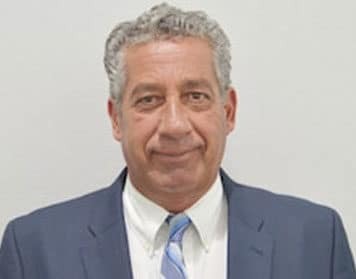 Jim is a second generation car dealer, and his family also operates Competition Subaru of Smithtown, Competition BMW of Smithtown, Competition Infiniti of Smithtown, and Mercedes-Benz and Sprinter of Smithtown. 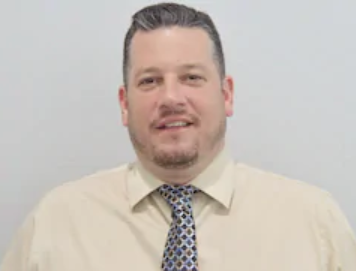 Jim takes pride in the management and employee team that he has assembled at Mercedes-Benz of Huntington and believes strongly that treating employees well ensures that they have a long career with the dealership. Customers appreciate developing a long term relationship with dealership staff, so happy employees results in happy customers. Jim lives nearby in Huntington Bay and enjoys spending time locally in Huntington Village. Jim has three sons and a beautiful granddaughter Blair. The oldest is James, who works in the family business as Assistant Controller in the Competition Automotive Group. Middle son Daniel is a police officer in Phoenix. 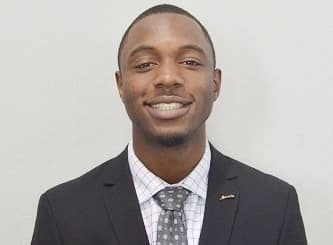 Youngest son Christopher is a student at the University of Miami. Jim enjoys golf, biking, going to the beach, gardening, cooking, walking and spending time with his family. He enjoys good food and loves collecting and enjoying wine. Jim belongs to the Huntington Crescent Club. Jim serves on the St. Charles Foundation Board for many years as well as the Board of Trustees for Alternatives for Children for 20 years. 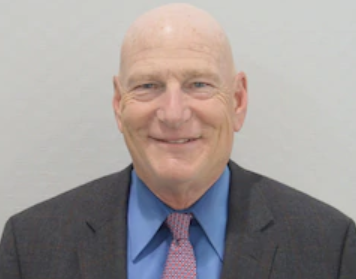 Dennis has been with Mercedes-Benz since 1997 & joined Mercedes-Benz of Huntington in 2003. In 2011, Dennis was honored to be invited into the Master Guild & visited the factories in Germany to celebrate the Mercedes Benz 125th year anniversary. In his spare time, Dennis enjoys spending time with his wife & two daughters. He also is a die hard fan of the NY Knicks & NY Giants & studies Brazilian Jiu Jitsu. 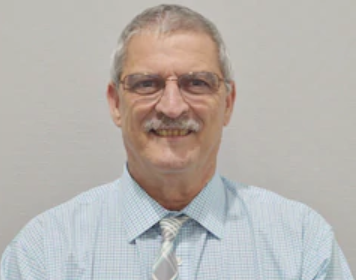 Jeff has worked in the automotive industry since 1974, and has been with the Mercedes-Benz brand since 1987. Jeff joined Mercedes-Benz of Huntington in 2015, and takes great pride in what he does here. He is a hard worker, and always puts in his all with everything he does. His hard work was recognized with him being invited to Germany to tour the Mercedes-Benz factory, which further enhanced the love for the Mercedes-Benz brand he has. In his spare time when he is not working, his favorite thing to do is to spend time with his wife and his family. 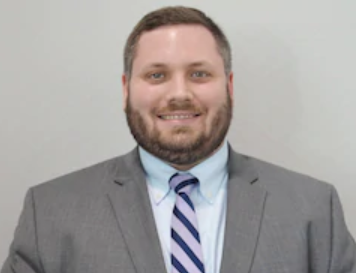 Christopher has been in the automotive industry for over 8 years now, and is thrilled to be joining the Mercedes-Benz of Huntington team! In his spare time, he is an avid mixed martial arts enthusiast, as well as a car enthusiast. Michael has been in the car business for 25 years and is extremely excited to join the Mercedes-Benz of Huntington family. When he’s not at work, he loves spending time with his wife & son, Michael, as well as swimming & running. 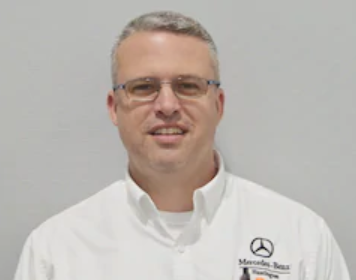 Spence has been with Mercedes-Benz of Huntington since our inception in 2001. Spence lives in Huntington and is a NASCAR fan. He loves representing the best vehicles in the world, Mercedes-Benz. 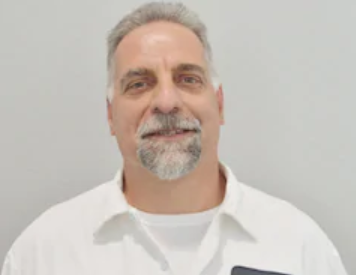 Gregg has been in the automotive industry for over 20 years, and has come to Mercedes-Benz of Huntington with an extensive amount of knowledge and a passionate attitude. In his spare time he loves to golf, travel, as well as spend time with his family and his dog, a Bernedoodle named Murphy. 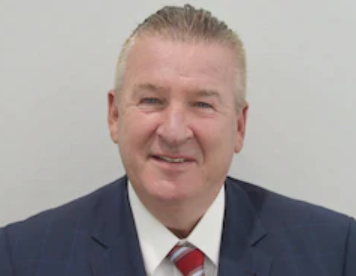 Jim Gustaw has been a member of the Competition Auto Group since 1983. Jim was the Shop Foreman from 1990 until 2001 when he moved to the Mercedes-Benz of Huntington branch as the service manager. Jim is the Proud father of two, Angela (also in the automotive industry) and James a 7 year veteran of the Metro Las Vegas Police Dept. Jim enjoys the outdoors; fishing and hunting along with being a New York sports fan. 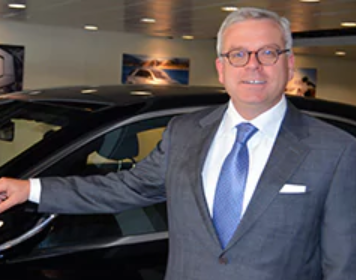 Jon has been with Mercedes Benz since 1995, joining the Competition Auto Group in 2000. He enjoys spending his free time with his daughters and playing sports. 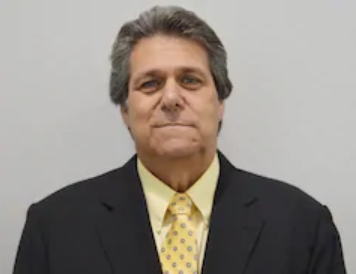 Steve has been with the Mercedes-Benz brand for over 20 years now, and has been with Mercedes-Benz of Huntington since we opened in 2001. He was born and raised on Long Island and has lived here his whole life. In his spare time, he enjoys spending time with his wife and three children. 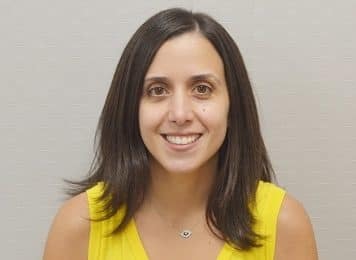 Lori is a graduate of the University at Albany Business School with a Bachelor’s degree in Marketing and Management and a minor in Communications. 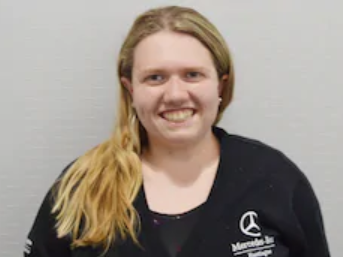 She loves using the knowledge and skills she learned from school at Mercedes-Benz of Huntington. 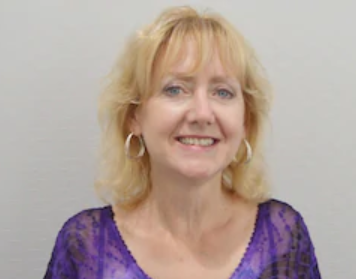 In her free time, she enjoys spending time with her friends and family (especially her four nephews and one niece), spending time outdoors, going on hikes, reading books, and listening to records. Terri has been in the automotive industry for 35 years, and has been with Mercedes-Benz of Huntington since it’s inception in 2001! When Terri’s not working, she enjoys traveling, going to the beach, and spending time with her family. Sales Consultant - Fluent in French! I have been selling cars for over 22 years. I’m married with two great children. Soccer is a big part of my life. I speak French fluently, love to travel and spend time in Manhattan. 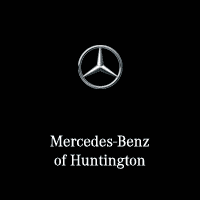 I have been with Mercedes-Benz of Huntington for 13 years and in the automotive industry for more than 30 years. I am married with two sons and a daughter. I play golf, softball, football and love all other sports! 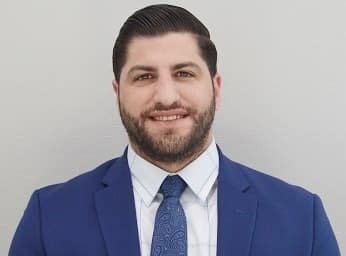 Brian is from Smithtown, NY and has a Bachelors degree from Stony Brook University. He’s been with Mercedes-Benz of Huntington for more than 10 years and enjoys what he does very much. Cars have always been his passion. When he’s not selling cars, he makes time to enjoy the beach or a round of golf. Tom joins Mercedes-Benz of Huntington after 15 years with a different luxury brand. Prior to that, Tom was the owner of a commercial leasing company based here on Long Island. Golf is his passion and is also an avid N.Y. Mets fan. Sales Consultant - Fluent in Spanish! 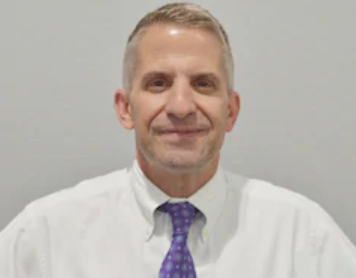 Ken joined Mercedes-Benz of Huntington in 2010 and brings 22 years of automotive sales experience, 13 of those with the best product in the world Mercedes- Benz. He resides in Long Beach, NY where he is the President of the Board of the Co-op he lives in with his wife Alicia. Ken and Alicia welcomed their first grandchild this year. In recognition of his fund raising and volunteer work with The American Cancer Society, Ken has been chosen as the recipient of the Hope and Courage Award winner for 2011. Besides selling wonderful automobiles he enjoys golf, concerts and walks on the beach. Anthony has been in the automotive industry since 1975. Before settling on Long Island, he lived and traveled all over the country. 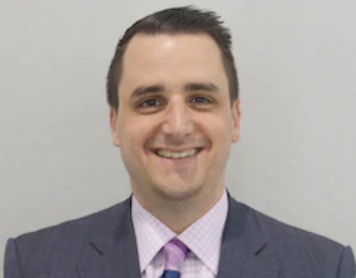 Anthony comes to Mercedes-Benz of Huntington with 7 years of experience at Volvo and previous experience as a factory representative for Jeep Corporation. 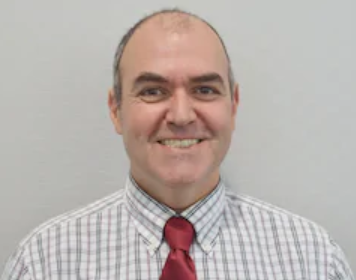 On his free time, he enjoys boating, fishing, cooking, and spending time with his wonderful family: his wife, his two daughters, and his new grandson. Steve has been in the automotive business for 20 years. He has 10 years of experience with Mercedes-Benz which he believes is the best vehicle in the world. He’s very excited to become a part of the Mercedes-Benz of Huntington family. In his free time, he enjoys playing golf and spending time with his sons. Evan is new to the automobile industry, but comes in bringing his extensive background in customer service and sales. He is extremely enthusiastic about the Mercedes-Benz brand and has been an avid car enthusiast his entire life. Some of his hobbies include photography, playing tennis, and watching boxing and MMA. 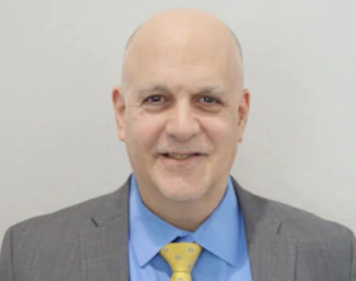 Steve Verras comes to Mercedes-Benz of Huntington with 12 years of car business knowledge. Prior to that, Steve managed some of Manhattan’s largest real estate companies. A resident of Port Washington, Steve’s hobbies include golf, fishing, and spending quality time with his family. 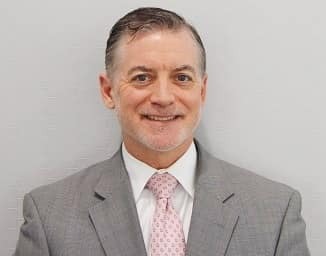 Tom has had a successful career in marketing and design while living in Manhattan for years before moving back to Long Island where he grew up. 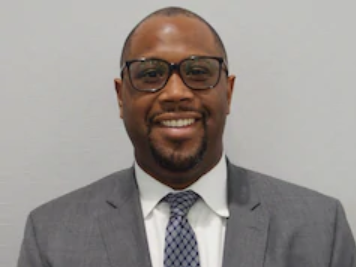 He then worked in the luxury car industry for four years before recently joining Mercedes-Benz of Huntington and is very excited to be part of this respected group. He has a lifelong passion for automobiles, innovative technology, and music. Jonathan has been selling luxury cars since the young age of 20. He’s an avid car enthusiast and absolutely loves what he does. When he’s not at work, he enjoys the outdoors and spending time with his 6 year old daughter, Elayna. 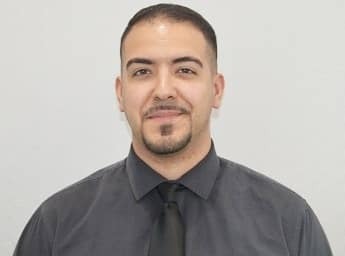 Leonardo has been in the automotive industry for over five years now and absolutely loves what he does. He was born and raised in Long Island, where he raises his three wonderful boys now. When he’s not selling vehicles, he enjoys spending time with his sons, watching and playing basketball and football, and working out. 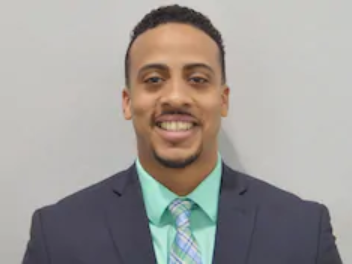 Jordan has been a part of the Mercedes-Benz of Huntington family for three years now and absolutely loves what he does. He has had a passion for cars his whole life, and now uses that passion to educate others & get them in the vehicle of their dreams. In his free time, he enjoys watching sports, going out to eat, and hanging out with friends. 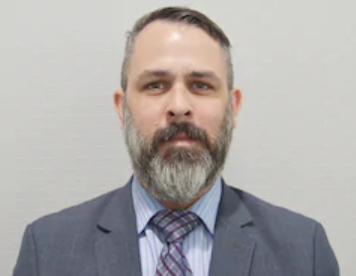 Jason is new to Mercedes-Benz of Huntington, but has two years of previous experience working with the Mercedes-Benz brand. From a young age, he has always had a passion for Mercedes-Benz vehicles, and loves being able to represent the brand! When he is not at work, his favorite thing to do is spend time with his daughter Mila. Kwesi is the youngest member of our sales team. 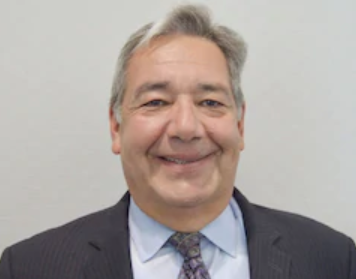 However, he comes to Mercedes-Benz of Huntington with experience in automotive and luxury brands. He was born in England and lived in South Africa for year, completing the fifth grade over there. In his free time, Kwesi likes to play basketball with his friends and read up on all the latest Mercedes-Benz news. 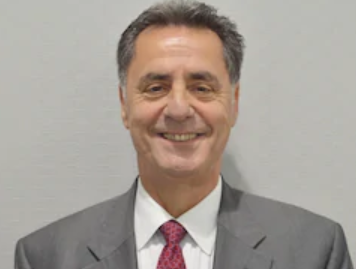 George has been with the Mercedes-Benz brand for over 30 years, and is proud to be a part of such an innovative brand. 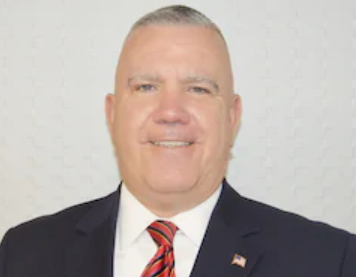 He is a lifelong New York Giants fan, and also is an Assistant Scoutmaster for Boy Scouts Troop #75. In his spare time he likes to do activities outdoors, such as camping and hiking. Ron Kraham has parlayed a childhood love of cars into a lifelong career. He began his career in Brooklyn, working and managing in a repair shop. He went on to own a Goodyear Tire & Auto Center on Long Island before coming to Mercedes-Benz of Huntington in 2001. 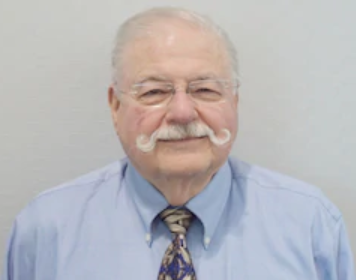 With over 35 years of experience in the car business, Ron has found his niche at Mercedes-Benz of Huntington. He lives in East Northport with his wife, a teacher in Greenlawn and his daughters. 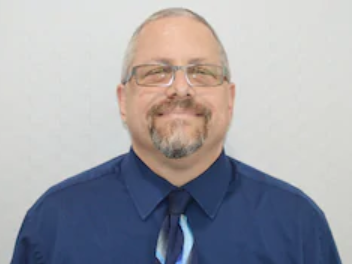 Eric Grobert has been in the automobile industry since 1988 and has been with Mercedes-Benz of Huntington since our inception in 2001. Eric enjoys spending time with his wife and two beautiful children. 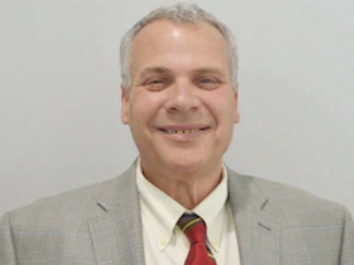 Tom has been in the automotive industry for over 33 years, and has been with Mercedes-Benz of Huntington for over 10 of those years. 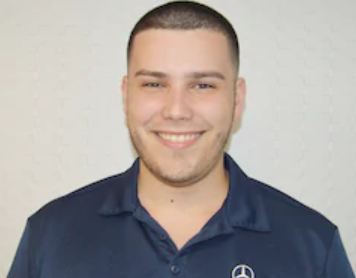 His favorite part of working at Mercedes-Benz of Huntington is his team of co-workers who he enjoys having worked with over the years. When he is not working, he loves spending time with family and friends, is passionate about music and collecting music, and loves going to concerts. Service Consultant - Fluent in Greek! Klint has been with the Mercedes-Benz brand since 2001. 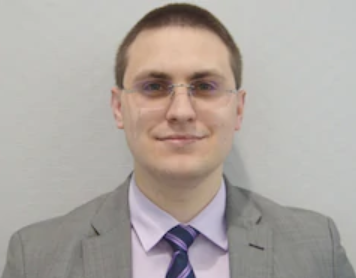 He is fluent in Greek and is also an avid music and motorcycle enthusiast. In his spare time he loves spending time with his two young daughters, riding his motorcycle, bicycling, and being outdoors in nature. 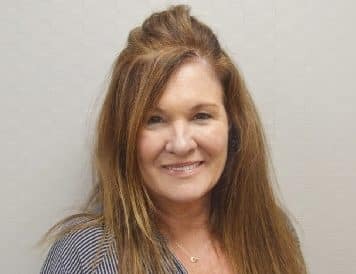 Marie began with Mercedes-Benz of Huntington in 2018, however she has been in the automotive industry for over 10 years. She absolutely loves the Mercedes-Benz brand, and stands proudly behind it. When she is not working, her favorite thing to do is being with family and friends. 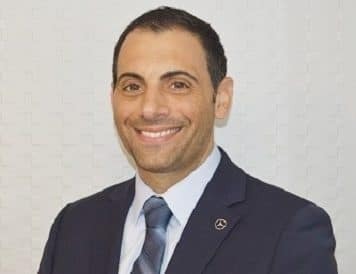 Joseph brings with him an extensive amount of knowledge and experience in the automotive industry, and is excited to use his skills to assist Mercedes-Benz of Huntington customers! 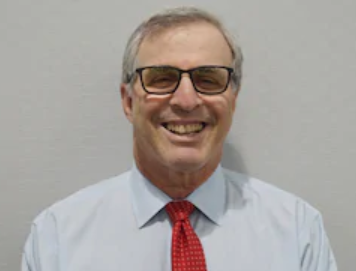 Before coming to Mercedes-Benz of Huntington, he was in charge of two different Jiffy Lube repair shops, where he would do everything from assisting customers, managing the staff and operations of the store, to fixing and working on vehicles himself. When he is not at work, he enjoys spending time with his family, going to nice restaurants, fixing cars, and spending time by the water. Justin is a transplant from New Jersey to Long Island. He is also a full time student at Hofstra University studying for a Bachelor’s degree in Public Relations. He is thrilled he gets to combine the skills he’s learned in school so far, with his passion and lifelong love for cars (especially Mercedes-Benz!) with his work. Besides working in Marketing for Mercedes-Benz of Huntington, he also works here as a Cashier for the Service Department at night. Our customers can go to him after service hours to drop off or pick up their car from service! In his spare time, he likes to be with family and friends, go to the gym, and spend time at the beach in the summer. Kimberly is extremely passionate about helping people, and she looks forward to putting her skills to the test in this position. She’s an avid car enthusiast, and loves both driving vehicles and learning everything she can about them. Gabby is new to the automotive industry, but is eager to assist people in any way she can! Before coming to Mercedes-Benz of Huntington, she went to school at Suffolk County Community College for Baking & Pastry Arts. In her spare time she enjoys working out, spending time with friends, watching television shows and movies, and of course baking! 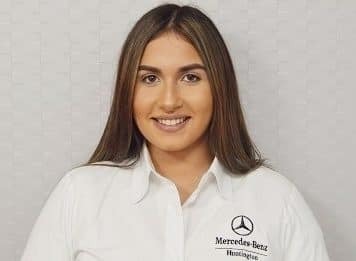 ToniMarie was born and raised on Long Island, and has made her start into the automotive industry at Mercedes-Benz of Huntington! She is excited to be able to assist our customers in any way she can. In her spare time she loves to travel, and is very passionate about make-up and fashion. Stephanie is ready and eager to assist our customers in any way she can! She grew up in nearby Northport, and is proud to be from the nearby community. 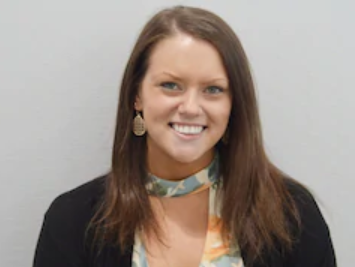 In her spare time, she loves to workout, meet new people, and is a happy and loving dog-mom to her Beagle Coonhound mix named Tank. Connie is a transplant from Texas to Long Island. She was in the luxury car industry in Houston and is thrilled to be representing the Mercedes-Benz of Huntington family. Her children are her pride, and when she’s not at work, she enjoys spending time with loved ones, cooking, fishing, exercising, and rooting for her Houston sports teams. Go Texans! 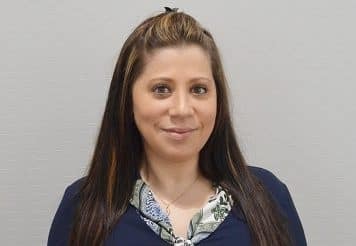 Ana has been with Mercedes-Benz of Huntington for over 15 years, and enjoys being a part of such a great place to work! 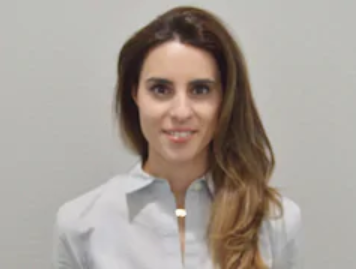 She was born originally in Portugal, and identifies deeply with her Portuguese roots. Her family carries on their traditions, such as making homemade wine and raising farm animals. Ana is happily married to her husband, who she met at Mercedes-Benz of Huntington, and together they raise two twin boys! 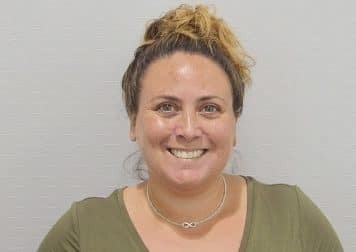 Michelle has been with the Mercedes-Benz of Huntington team for over 6 years, starting in our Business Development department and then moving to her position of Accounts Payable and Receivable in our Accounting department. She is most grateful to work with such fun and caring people, and loves all of the friendships and memories she has developed working here. In her spare time she loves going on adventures and spending time with her husband. 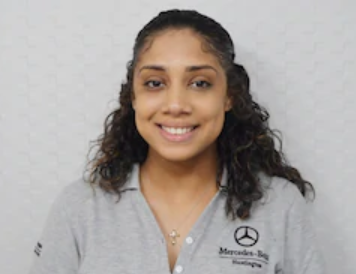 Diana has been in the car business for over 18 years, therefore coming to Mercedes-Benz of Huntington with lots of expertise in various positions. She considers herself a “Jack of All Trades”! 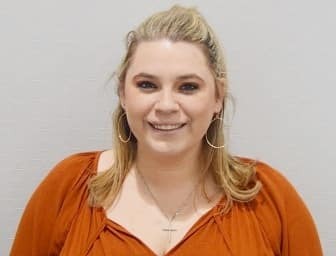 However, she feels she has found her home at Mercedes-Benz of Huntington, as she loves her job and the people she works with. In her spare time, she is also a licensed hairdresser, and an animal lover.